In the past, a clinical trial’s important study endpoints were captured on paper. Electronic Clinical Outcome Assessments (eCOA) have increased in popularity as a way to capture those same endpoints – whether through a smartphone, tablet, or web and/or app-based systems. 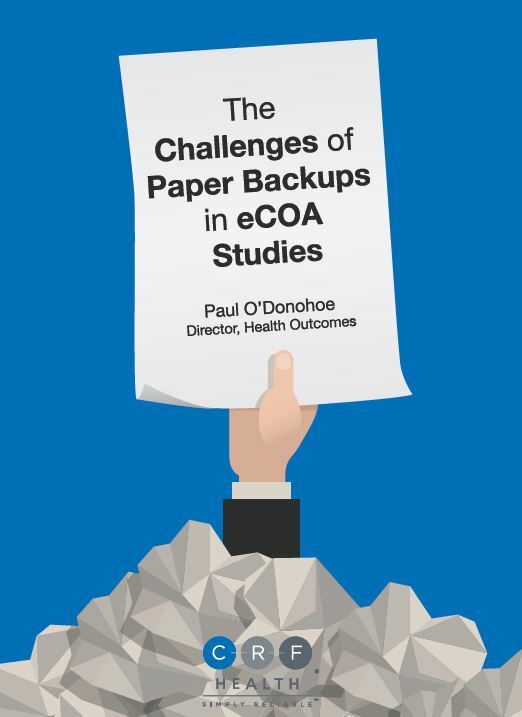 The automated reminders, ease of use, and improved data quality of eCOA are just some of the ways this method can improve on paper-based solutions. 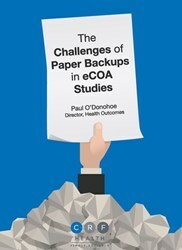 And while eCOA solutions have increased in popularity in clinical trials, study teams still often use paper-based COA data as a backup. This white paper discusses the approach to using paper in this capacity, and highlights its limitations.